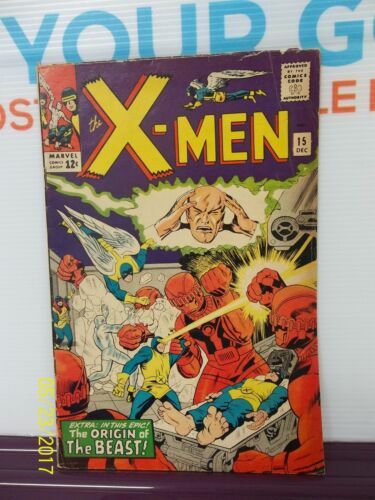 X-Men Comic Book The Marvel Comic Group - # 72 From Whence Comes... DOMINUS? X-Men Comic Book The Marvel Comic Group - # 33 Juggernaut! Dr.Stranger! X-Men Comic Book The Marvel Comic Group - # 64 When Sunfire Strikes! X-Men Comic Book The Marvel Comic Group - # 46 The End of The X-Men!